E+ROSE Wellness Cafes are family owned and operated and determined to serve the need for quick, healthy food options in Nashville. 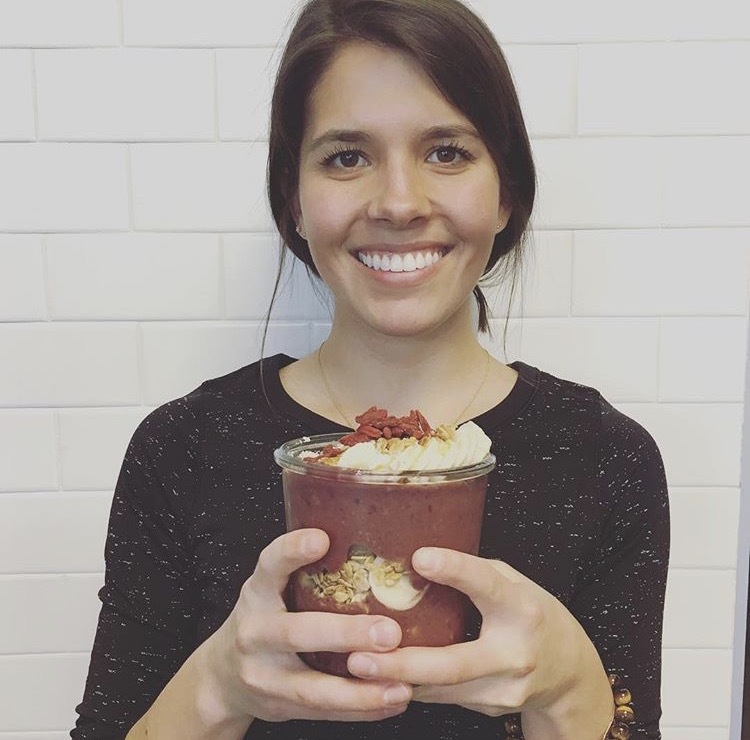 We not only provide the best plant-based food, açaî bowls, smoothies and juices in Nashville -- we also build real relationships with our customers and provide support for people seeking to form healthy habits. We stand for a more mindful attitude surrounding food, and work as a team to achieve this goal. Like what you hear? Read on. We are looking for individuals who are passionate about healthy eating and wholesome foods. Our team members are enthusiastic about, and dedicated to, the lifestyle we portray. You will have an amazing opportunity to be an integral part of growing our first locations into thriving members of the Nashville community. Quick learners and team players with a positive and flexible attitude will thrive in servicing the customers we love. If interested, fill out the the form below and we will get back with you regarding potential openings as soon as we can. D E F Y M O R T A L I T Y.